Rock legend Lita Ford drops by to chat and perform two songs in studio on this very special 100th episode of Rock Solid. The charming chanteuse Inara George (The Bird and the Bee, The Living Sisters) talks about her music, meeting John Oates, the dangers of plastic, and Family Ties. Rock Solid pretends they're with the band as they live vicariously through the life stories of special guest Miss Pamela Des Barres. 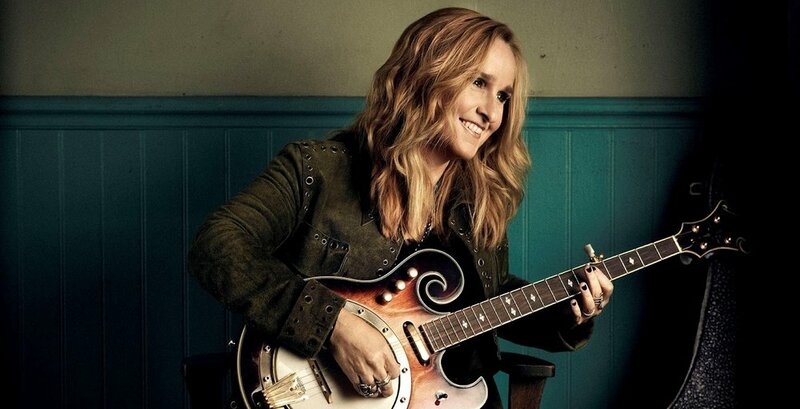 Rock Solid asked Melissa Etheridge to come to their window and she said YES! Pat always wanted to have Marshall Crenshaw on the show someday, someway. Well, today is that day! Rock Solid goes on the road to the "City By The Bay" to have a Kihnversation with recording artist and MTV breakout star Greg Kihn. Rock Solid welcomes legendary musician and actor Michael Des Barres to discuss his long and storied career. Sit back, have a cup of Earl Grey and rock!